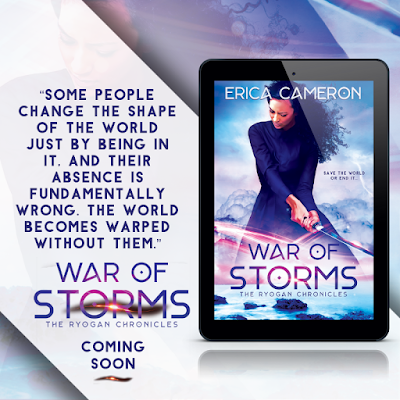 The final book in The Ryogan Chronicles series, War of Storms, hits shelves November 5th! 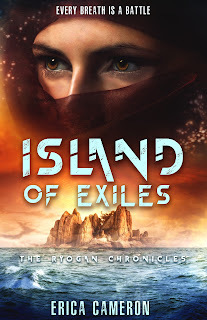 The immortal mages have risen, and they’re out for blood.Khya arrived at the Ryogan coast too late to stop the invasion. Now, cities are falling before the unrelenting march of an enemy army, and Khya’s squad is desperately trying to stay ahead of them. Warning the Ryogans, though, means leaving her brother imprisoned even longer. Time is running out for everyone. But how can her squad of ten stand against an army of ten thousand? Calling in help from every ally she’s made in Ryogo, Khya tries to build a plan that won’t require sacrificing her friends or her brother. It’s a tough balance to find, especially when the leadership role she thought she wanted sits heavy on her shoulders, and her relationship with Tessen is beginning to crack under the strain. The end is coming, and there’s no way to know who’ll be left standing when it hits. There must be a way to move forward from here while protecting those under my command. It takes an hour for me to see what needs to be done, and I should’ve admitted it to myself sooner. My friends need to become immortal. The problem is that even though we have the instructions and the ingredients to make a susuji, the potion to create immortality, taking it is an immense risk. Immortality isn’t guaranteed. In order for the human body to sustain near- eternal life, the susuji must make all-encompassing changes, and some people don’t survive the process. Yes, my squad will be protected from so much danger if the susuji makes them invulnerable, but first, they’ll have to suffer through a days-long evolution which just might kill them. Is it worth it? There’s no way to know for sure, and there won’t be until I can look back on the whole year and weigh out losses and gains. The very risk is why I will not—and would never—make this an order. They’ll make their own choices, same as they have every step of this journey. I will ask, and they will answer, and I have no idea how the conversation will go. Although I nod, I must not do a good job of keeping my uncertainty off my face. His eyes widen the longer I talk, the words pouring out in a rush I can’t seem to stop. There’s very little he could ever do to make me hate him. 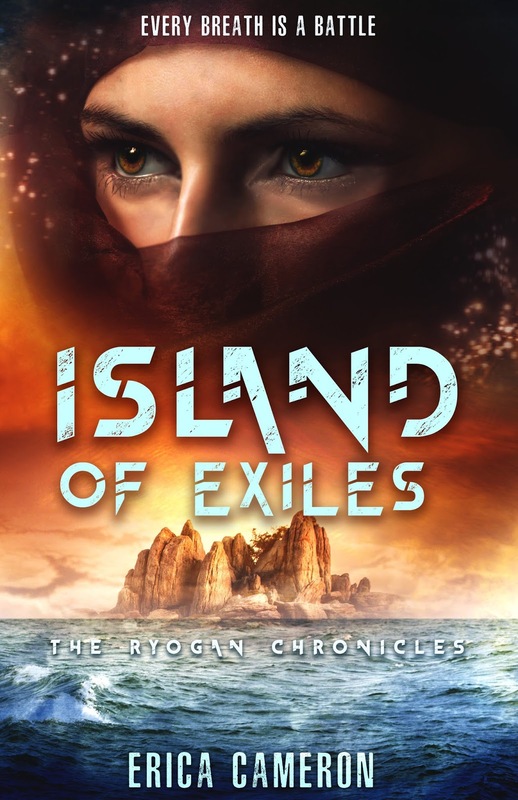 In Khya’s world, every breath is a battle.On the isolated desert island of Shiara, dying young is inevitable. 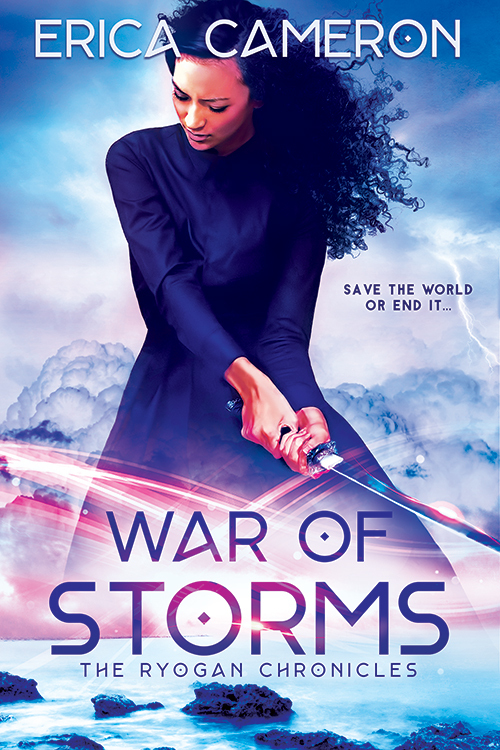 The clan comes before self, and protecting her home means Khya is a warrior above all else. But when following the clan and obeying their leaders could cost her brother his life, Khya’s home becomes a deadly trap. The only person who can help is Tessen, her lifelong rival and the boy who challenges her at every turn. 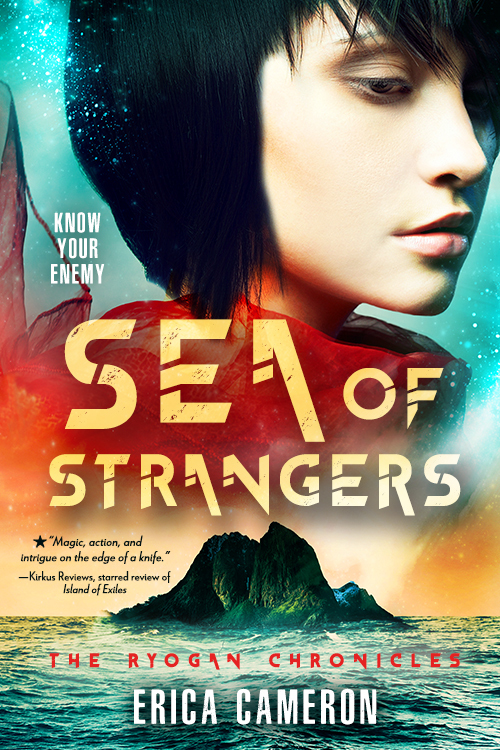 The council she hoped to join has betrayed her, and their secrets, hundreds of years deep, reach around a world she’s never seen. To save her brother’s life and her island home, her only choice is to trust Tessen, turn against her clan, and go on the run—a betrayal and a death sentence. The only way for Khya to get her brother back alive is to kill Varan—the immortal ruler who can’t be killed. But not even Varan knew what he was doing when he perverted magic and humanity to become immortal.Khya’s leading her group of friends and rebels into the mountains that hold Varan’s secrets, but if risking all their lives is going to be worth it, she has to give up everything else—breaking the spell that holds her brother captive and jeopardizing her deepening relationship with Tessen, the boy who has been by turns her rival and refuge since her brother disappeared. Immortality itself might be her only answer, but if that’s where Khya has to go, she can’t ask Tessen or her friends to follow. Erica Cameron is the author of books for young adults including the Ryogan Chronicles, the Assassins duology, and The Dream War Saga. She also co-authored the Laguna Tides novels with Lani Woodland. 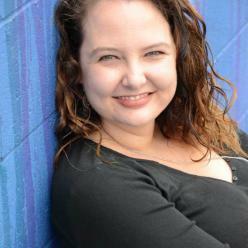 An advocate for asexuality and emotional abuse awareness, Erica has also worked with teens at a residential rehabilitation facility in her hometown of Fort Lauderdale.